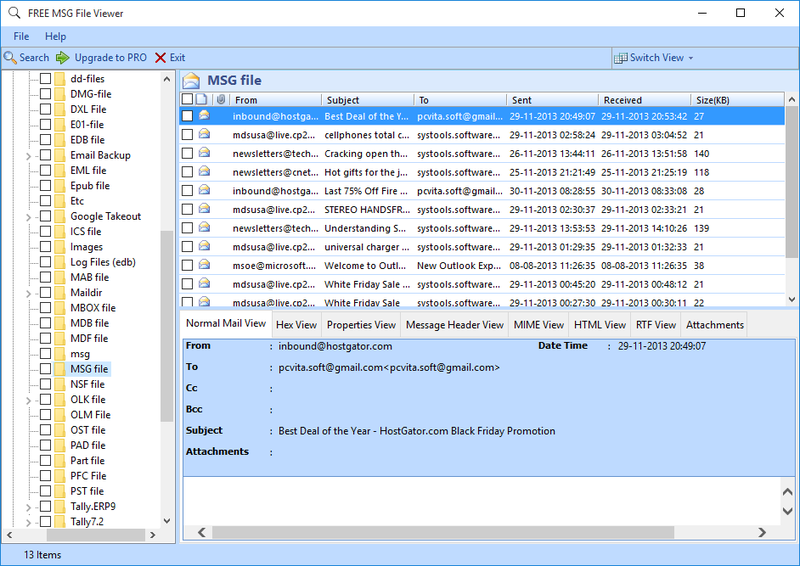 Free MSG File Reader Tool used to view MSG file with attachments without required the installation of Microsoft Outlook. Software provides versatility&in-depth Outlook email message analysis capability. Open MSG file on any Windows OS. EFS - is a file search utility designed to locate encrypted files on your hard disk.What can it do? EFS allows to find any zip file, which has a password (is encrypted) and PGP disks.Why use it? Use it to find important data on your hard disk.